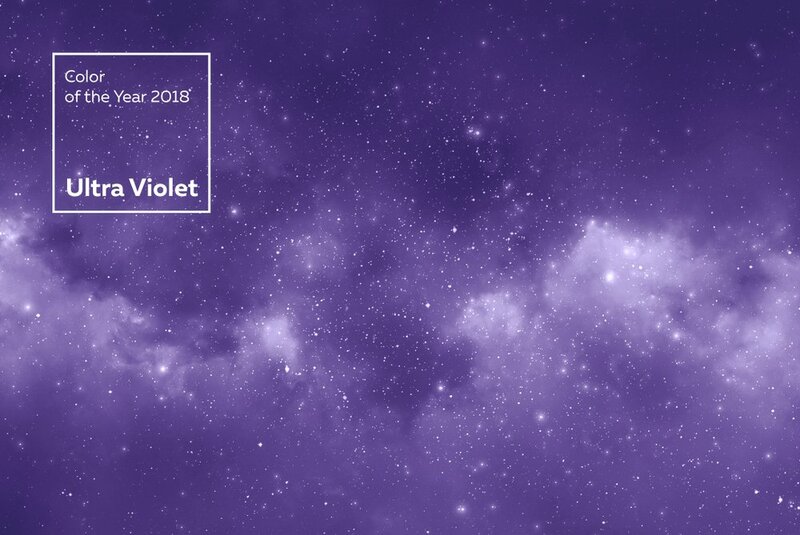 Pantone, the UltraViolet, announced as the Color of the Year 2018. 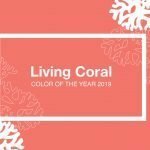 Receiving an award for the Color of the Year is a one-time thing but it holds a significant amount of importance because it can prove to be turn-out for the color in the fashion industry. There are certain features of this mesmerizing color because of which it’s announced the Color of the Year 2018. This Ultra Violet color is considered to be the conveyer of deep messages and notes to the onlookers. A night sky gives out a pure Pantone color which resembles serenity and purity. Thus, it holds a major importance in the eyes of the onlookers. Because of its soothing effect, this enchanting color is considered as the tool for the designers. It is known that there over 10 million designers which take advantage of this charming color in a variety of ways to escalate the sale of the brand. Therefore, this Ultra Violet announced as the Color of the Year 2018. Packaging is the key to enhancing your brand’s sale, as well as your brand value. This mesmerizing color gives an aesthetic appeal to your product packaging which in turn grabs a lot of attention from the onlookers. When packaging is done in the right way, using the right color, no power on earth can stop you from marking your enclave. Moreover, this charming color can be used to make a number of graphical designs and patterns to escalate the visual appeal of the product. These graphical patterns are intricately woven by using this color which leaves the onlooker spell-bound and awe-struck. Pantone proved to be a blessing for the women. Whether it’s included in the smooth matte lipstick or nail paint, it definitely accelerates your trend gear. Moreover, if this serene color is mixed together with some metallic elements, it can be transformed into mesmerizing eye palate. Furthermore, purple hair color always makes a bold style statement. This Pantone color empowers every other color and adds a certain amount of mystery, serenity, complexity, and originality in every shade. Whether a man or a woman, everybody can make use of this enchanting color. Blended with red or blue, it gives a dazzling and ravishing look to its wearer. None of the other colors has this quality of blending beautifully with the other colors of the spectrum. Whether it’s gold and some other metallic elements, Pantone makes a ravishing motley with every color. However, mixing it well with the grey or any other dark colored enhances the style game of everyone. This is one of the qualities of this Pantone color because of which it stole the award of Color of the Year 2018. Pantone, the most opulent color, is found all the way from the fashion industry to the home décor. This purple color makes the interior of your home bold yet classy. Install a spicy piece of art or a downcast couch, all the people are left spell-bounded. This color perfectly opts for every condition whether a simple and elegant traditional look or an unanticipated bold look, this glamorous color always steals the show because of its beauty. Moreover, certain hotel owners choose this enthralling color to lure travelers. Well, certainly it is undoubtedly cleared that this Pantone or Ultra Violet color is a show stopper and it is undeniably worthy of achieving the award of the Color of the Year 2018. Pantone is, for sure, a trendsetter in 2018 and many years to come.